My name is Graham English. I used to be a songwriter who wasn’t writing songs. Songs would take months. I could start songs no problem. I just couldn’t finish them. I would get a couple lines done and then it would unravel. …but I’d end up following the same pattern. Moving from song to song. Lucky to complete a fraction of what I’d start. I wasn’t getting any younger either. Weeks, months, years of pitiful output would go by. I badly needed to make up for lost time. After all, we only get so many days on this earth. I needed to find the key to writing better and faster. 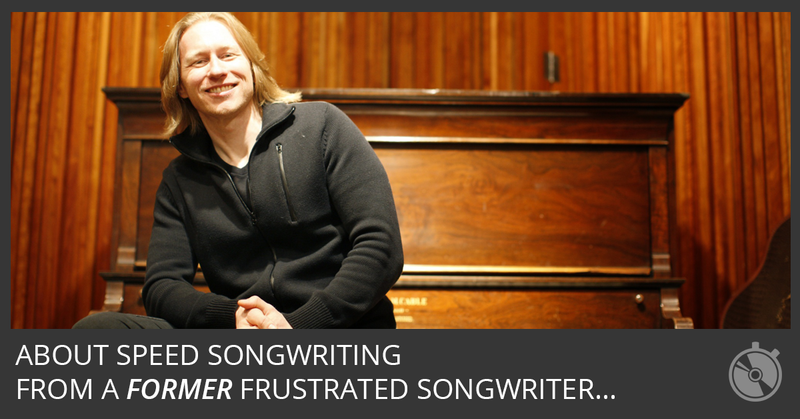 …and I discovered a simple and repeatable songwriting formula. All the studying and hard work helped me bust out of a major rut. I started writing again. I also discovered that SPEED is KEY to QUALITY. 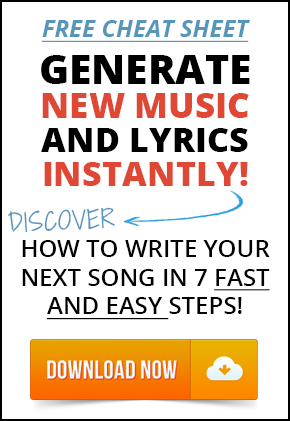 If you write more songs faster, you’ll get results instantly. And I had a step-by-step formula that was proving it. I started to share my formula with other songwriters. They started to get better results too. And my formula would fit with whatever techniques were already working for them. It was flexible and predictable. Using this formula, I knew I was going to write something good. That’s why I created Speed Songwriting. 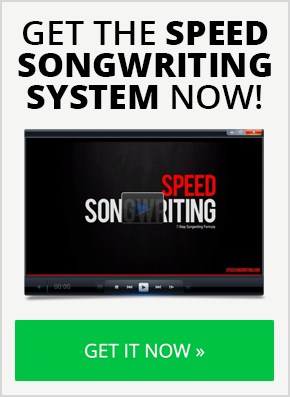 So you can writer better songs faster. No more writer’s block or procrastination. No more embarrassing attempts at lyrics or music. And no more notebooks filled with half-finished songs. You provide the heart and soul. I’ll provide the system. 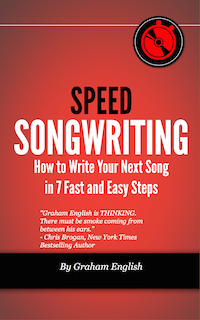 Get the details in the Speed Songwriting Cheat Sheet. I promise that you’ll love it.